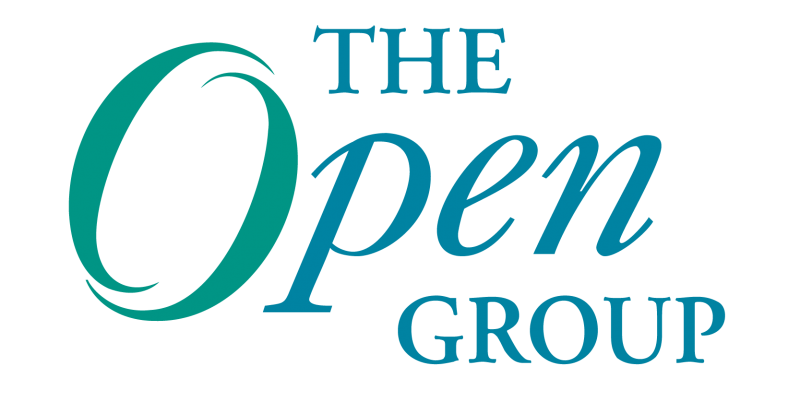 Recently, The Open Group published the book, Cloud Computing for Business: The Open Group Guide, to help businesses navigate the complexities of the value and ROI that can be gained from Cloud Computing. While there are aspirations and evidence that Cloud Computing is now a mainstream business and IT strategic paradigm for operations and services, for most organizations there still remains the challenge of making the right selection and choice of Cloud services, and the question of what savings and potential benefits may be achieved from making this shift as a customer or provider. Many large and small companies are seeking similar benefits from Cloud Computing, but with a different emphasis on coordination and control. Core services such as risk and security management, service level management, and demand and supply availability have weighed heavily on all companies in assessing options in committing key operations to private or public Cloud services. Specific software and platform workloads also need to be identified and matched to real company needs. The alignment, coordination and transition to new business on-demand models can also take effect in the back office IT function as well as with front- end users consuming the services, particularly in larger corporations made up of many departments and disparate business units. Yet the Cloud phenomenon is not just corporate enterprise; it is also now part of mobility and social networking and network media. Companies are seeing new supply and customer channels being created through online social networks and web portals that can fundamentally alter provisioning strategies, restructuring operations and competitive advantage positions for customers and providers alike. This “ecosystem” effect is the long-tail — sourcing and utility computing turning full circle as companies and customer expectations become catalog and on-demand oriented. 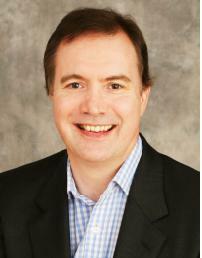 What are the growth markets and opportunities for Cloud Computing? How is Cloud Computing changing the business and IT services landscape? How do I define a robust Cloud risk assessment method for transitioning to Cloud Computing? What are the cost, time and performance metrics that matter for Cloud Computing? 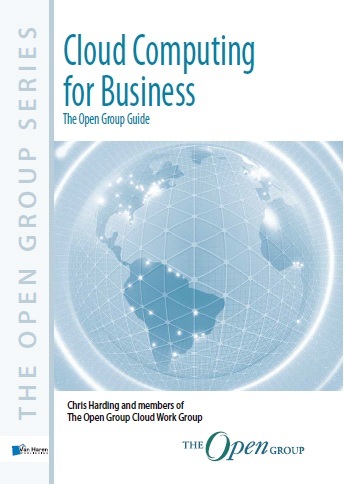 Cloud Computing for Business: The Open Group Guide offers specific guidance that address many of Cloud Computing’s key challenges, which include choosing the appropriate Cloud solution, buying requirements and measuring return on investment. The book also gives managers reliable and independent guidance that will help to support decisions and actions in this key operational area. Though it can sometimes raise a few challenges, yet it seems that Cloud computing is here to stay. Thanks for this extremely informative article. This is an excellent write up. Thanks a lot for this informative article.